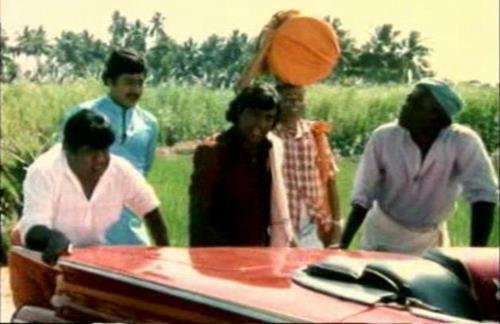 Some of the popular movies in which Goundamani has acted in are given here. 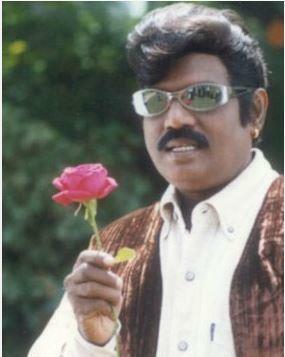 Goundamani has acted in many memorable characters most of them as a comedian in different roles. Each of these characters had his unique style of comedy. 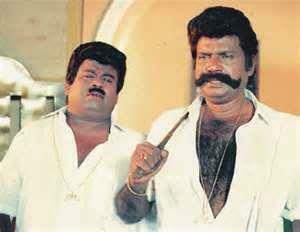 Goundamani is probably the most memorable and best comedian the Tamil Film Industry has ever produced. He ruled the roost from the late 1970′s to 2000 in Tamil Cinema and redefined Tamil film comedy with his unique style.